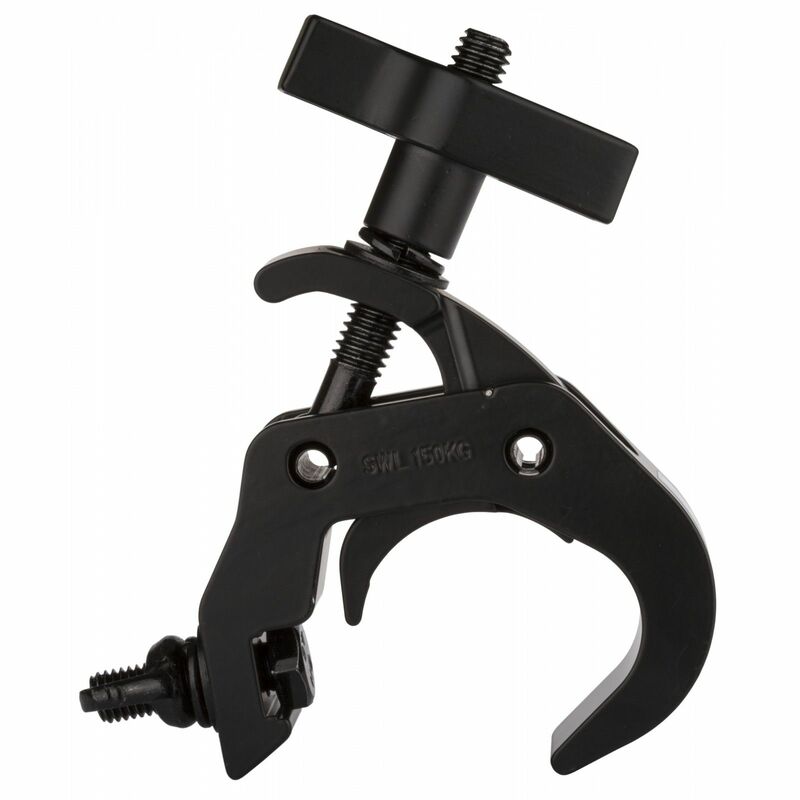 Designed for use with stage lighting and other technical equipment, the Briteq Fast Clamp allow you an easier and safer way to rig equipment onto bars and pipes. It's mechanism clamps onto the bar as weight is applied, making your load safe even before the clamp is tightened. It has a 150kg safe working load and is ideal for use with moving head fixtures and other heavier items such as loudspeakers. The clamp is also ideal for use with truss as the clamp will not damage the chords as some basic style clamps would do. This clamp is similar in design to the Doughty Trigger Clamp and is a much more cost effective option without compromising on quality or specifications. 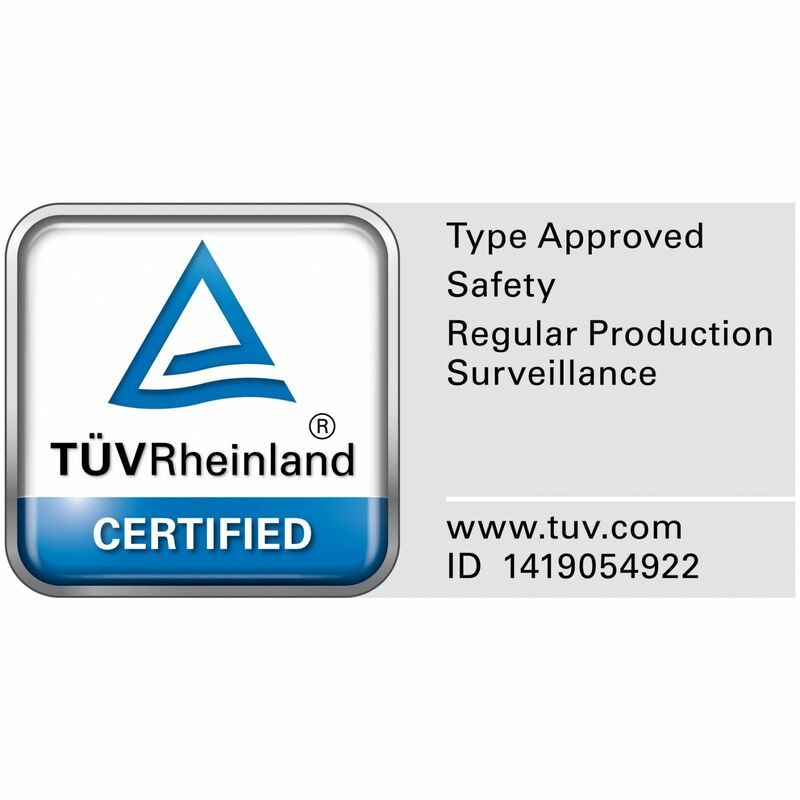 It also carries full TUV certification so that you can have confidence in its use.